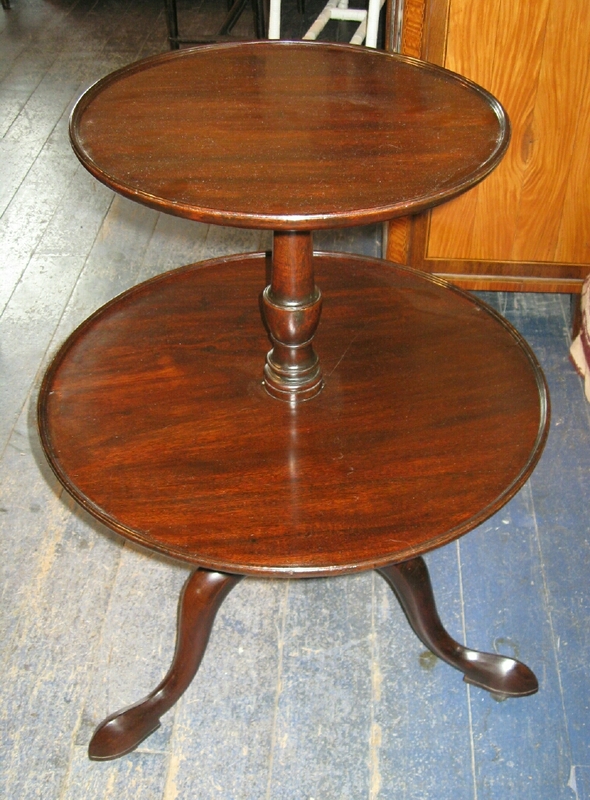 PERIOD MAHOGANY TEA TABLE FRENCH POLISHED AND IN THE ORIGINAL FINISH. A VERY RARE FORM. CIRCA 1780. SIZE 22" DIAMETER X 31" HIGH.